Who is your inayopendelewa Member in Running man ? who is your least inayopendelewa member of running man? Which couple do wewe miss the most? Hi Runners! I am a shabiki of Running Man here in the Philippines and I am moving to South Korea in July and I want some guide to go to SBS Broadcasting Station in Seoul. Can anyone help? I am a shabiki from Maldives and i dont know how to right korean even though i understand a bit. I reaaaaally want to send a fanletter too runningman is there anyway i can? In fact, I've always liked Monday couple since the beginning (to be exact-episode 11). But the public announcement on Feb1.2012 of Song Ji Hyo dating her CEO has really disappointed and shocked me. When I first read about it, I can't even believe it. Then, I felt sorry for Gary who has shown his upendo throughout the episodes so far. In his twitter, he relieved all his mashabiki kwa saying that he's absolutely okay. He alisema that it didn't affect him at all. So no need for his mashabiki to say sorry to him. For this, I admire him. 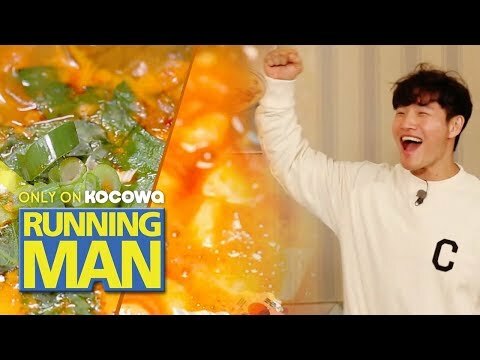 What does Kim Jong Kook not eat?